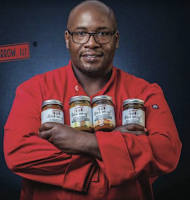 Graphic, Brand, and Packaging Design with a specialty in Food Packaging. Mugger's Marrow needed a redesign of their labels of "Stick' em up" spicy glaze/marinades to better emphasis: organic, low in sugar, calories & sodium plus the various available flavors. 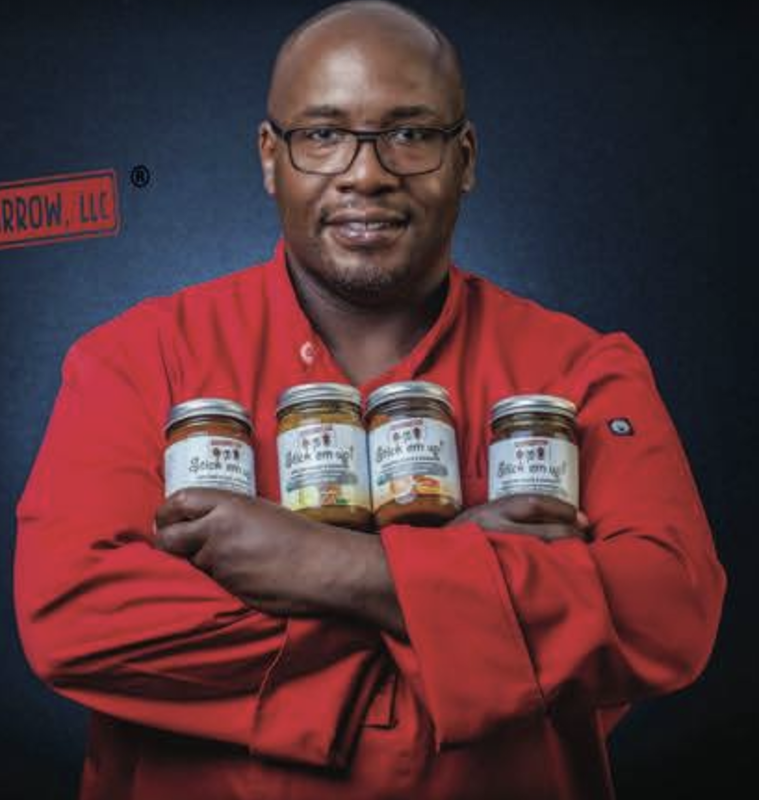 This was a lot of information to fit on the face: the logo, the name, all of the info, and the flavor photos but Johanna was able to create these clean labels. Johanna designed this holiday logo to represent all that we wish for friends, relatives, and clients– now and into 2019. 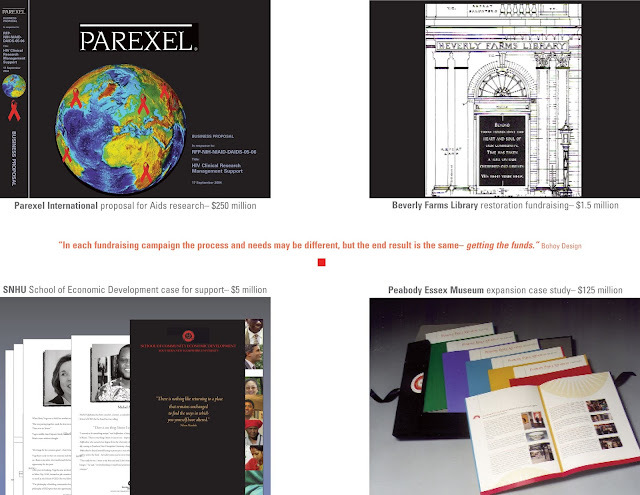 Paraxel International and the Beverly Farms Library. Bohoy Design created a 200th anniversary logo and signature for the Peabody Essex Museum which they used as their icon until the development of their new branding and museum expansion. For this expansion PEM hired Bohoy Design to create a case statement to help raise the $125 million needed. The final result was a portfolio of colorful, interrelated pieces that represented the vision of the director and what the “new” museum would be. 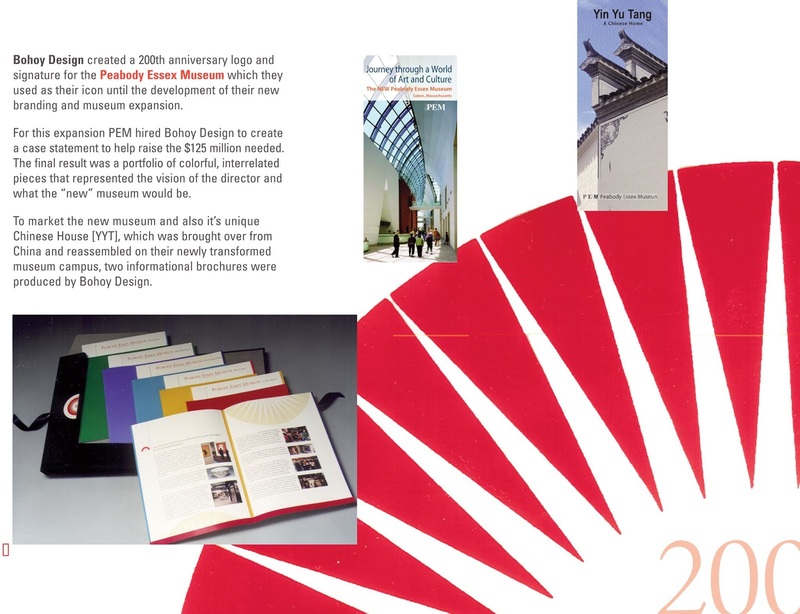 To market the new museum and also it’s unique Chinese House [YYT], which was brought over from China and reassembled on their newly transformed museum campus, two informational brochures were produced by Bohoy Design. 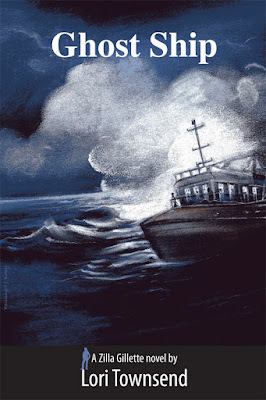 For the novel "Ghost Ship" by Lori Townsend, Johanna did a pastel painting of a ship enveloped by ghostly mists and clouds, in an ink-dark night, on an eery roiling sea. The thriller depicts reporter Zilla Gillette who investigates the human trafficking of young girls and boys who have been abducted and carried by a vessel at sea to a hidden location. 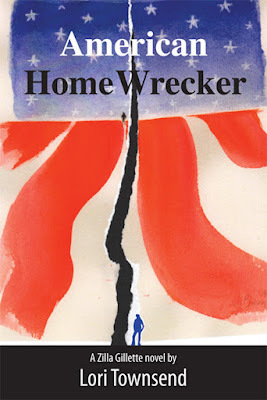 Johanna used her painting, done in 2008 to symbolize the commencement of Obama's presidency, for the cover of the novel "American Home Wrecker" by Lori Townsend. 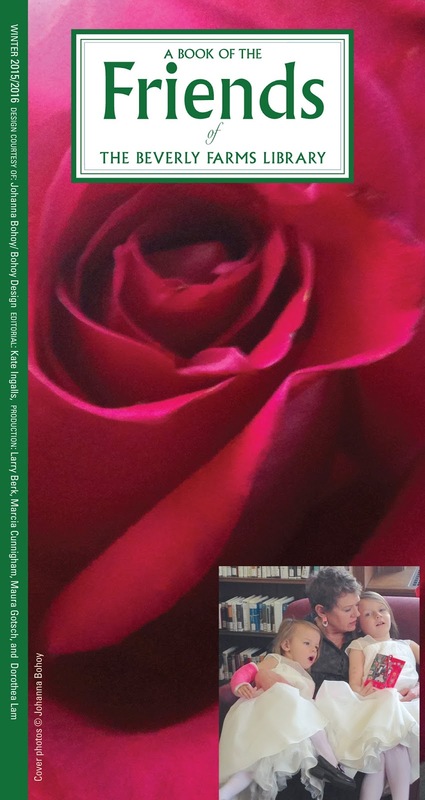 The book is a depiction of the white supremacist underworld in America, as well as a look at domestic violence investigated by reporter Zilla Gillette. For the cover design she ripped the art apart to simulate what the "home wreckers" in the book have attempted to do– divide America, abolish what our first African American president had accomplished, and to create tumult in America. In celebration of the anniversary of jazz great Dizzy Gillespie's 100th birthday, author David G. Brown wrote "Shadowing Dizzy Gillespie" which chronicled his intimate and memorable experiences with this magical musician. He needed a cover. 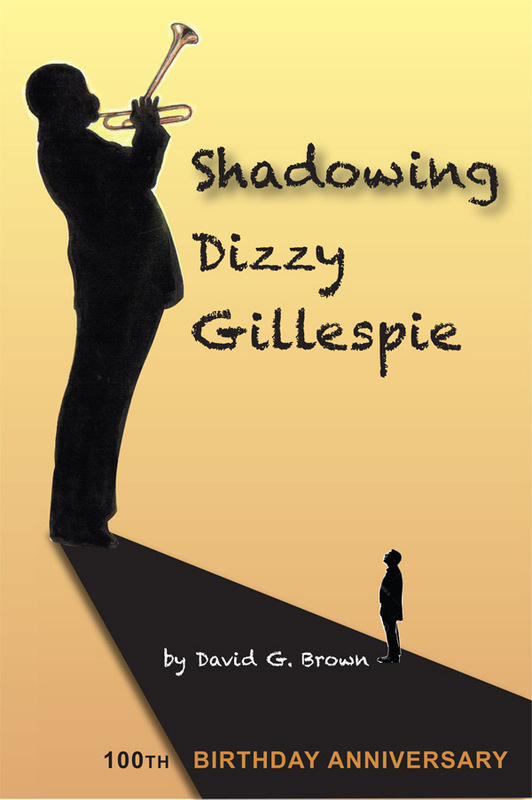 Result: Johanna's illustration of balloon cheeked Dizzy depicts the spot lights of performing with the author in his shadow. 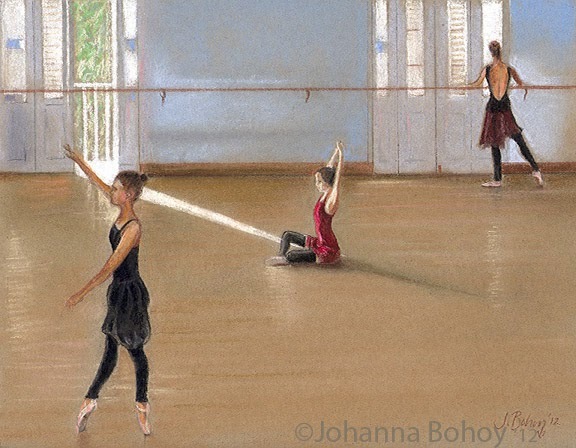 Pastel illustration by Johanna to accompany an article she wrote about baking for the MSFA Massachusetts Specialty Newsletter. 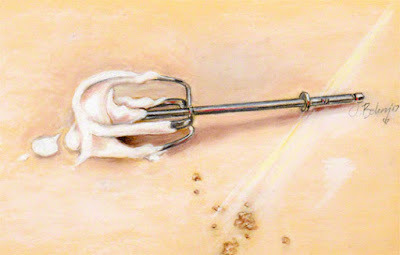 Excerpt: “The sun was slanting thru the crisp white curtains of the compact kitchen– a scent of wild rose from the blossoming bush outside the window was perfuming the air as the breeze blew in– but the scent of cake baking in the oven was the star. 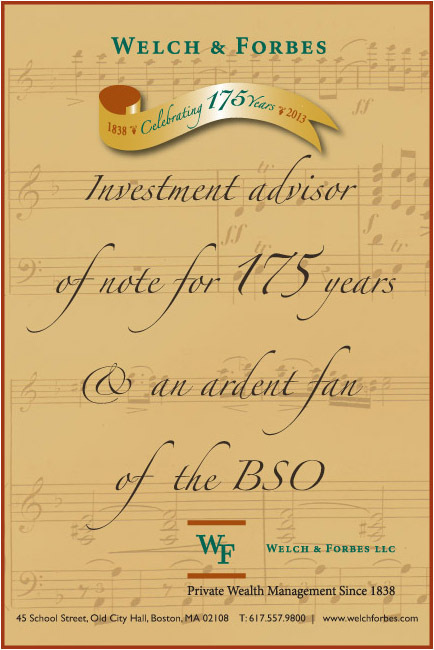 My mother was singing “la de da...” as she whipped up a 7 Minute Frosting to ice the impending cake as we all hovered and waited in anticipation to lick the beaters..."
Financial Group Welch & Forbes turned 175 years old and needed a historical piece to celebrate their growth from 1838 to now. 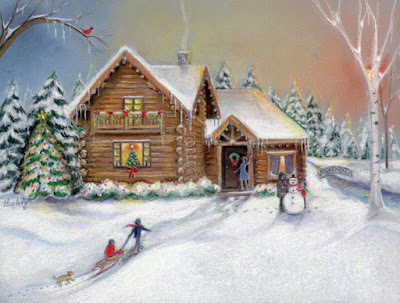 Habitat for Humanity needed a custom illustration for their Christmas Fundraiser card that encompassed home, family, warmth, holiday spirit ,and tradition. 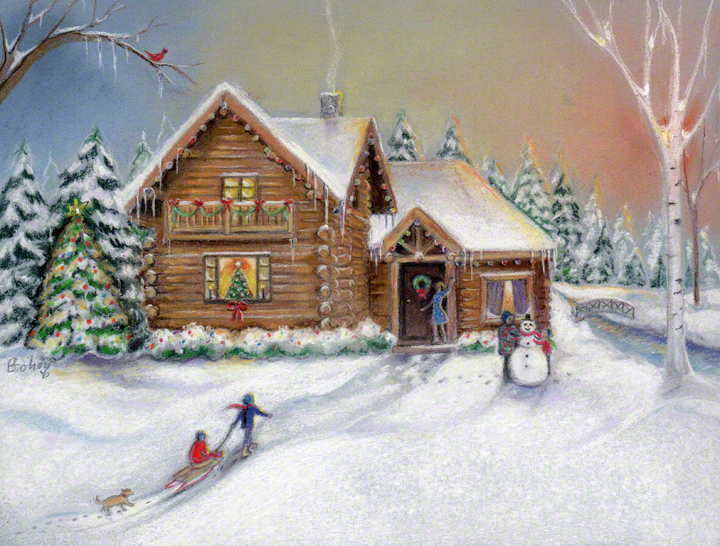 Johanna painted this pastel of a happy family in their loving home- the essence of Habitat's goal. Ellis Memorial works to strengthen Boston's inner city working families with education and care for children, youth and vulnerable adults. They needed a logo for their annual gala fundraiser titled "Faces & Places." Bohoy Design produced this logo using, by their request, their historic 1885 settlement house Ellis Memorial that houses their programs, people and care. 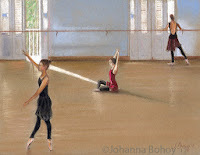 Paintings by Johanna Bohoy that capture many men, women, children and pets who have been a part of her life throughout the years. Thru the month of September, 2016. 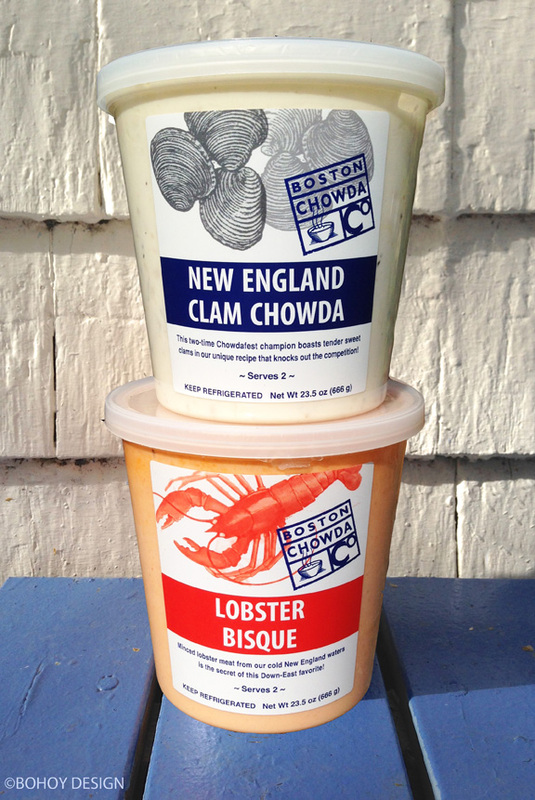 Boston Chowda, the top selling and award winning chowder brand, needed packaging labels for their refrigerated soup line. 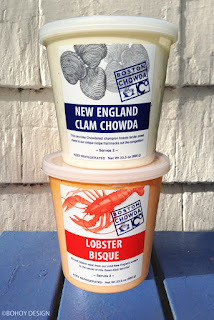 Bohoy Design used traditional etching illustrations and bold type to capture the 'flavor' of their New England specialty. 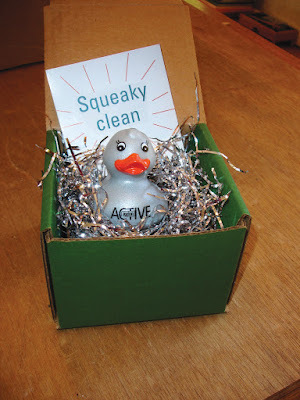 Sciessent wanted to announce it's Active product- a silver based odor control finish- by way of direct mail. 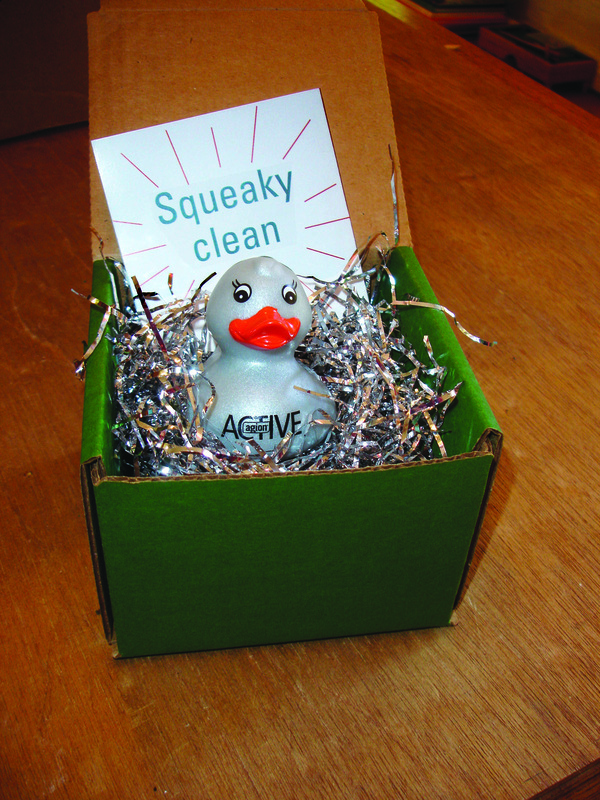 Bohoy Design packaged up a toy silver duck in silver shred with a "squeaky clean" information card to be sent to potential clients. Quack quack. A woman's new blog about beauty needed a "makeup" job before appearing in public. Bohoy Design created this logo/header that incorporated an illustration that melded with the title and explained the name. 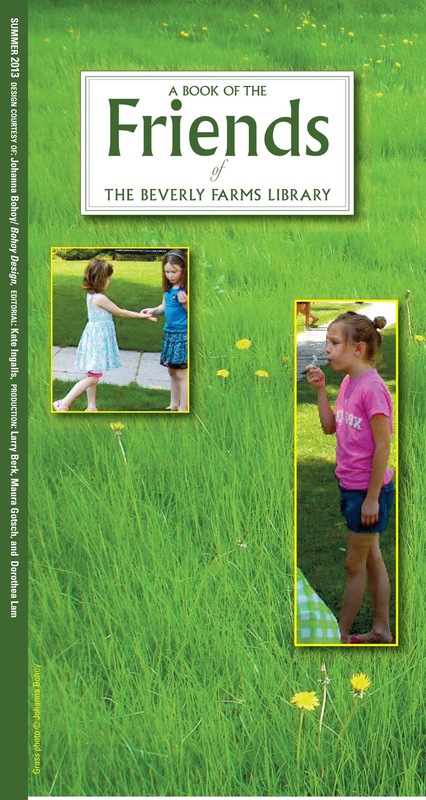 Bohoy Design believes that libraries are important institutions that need support. 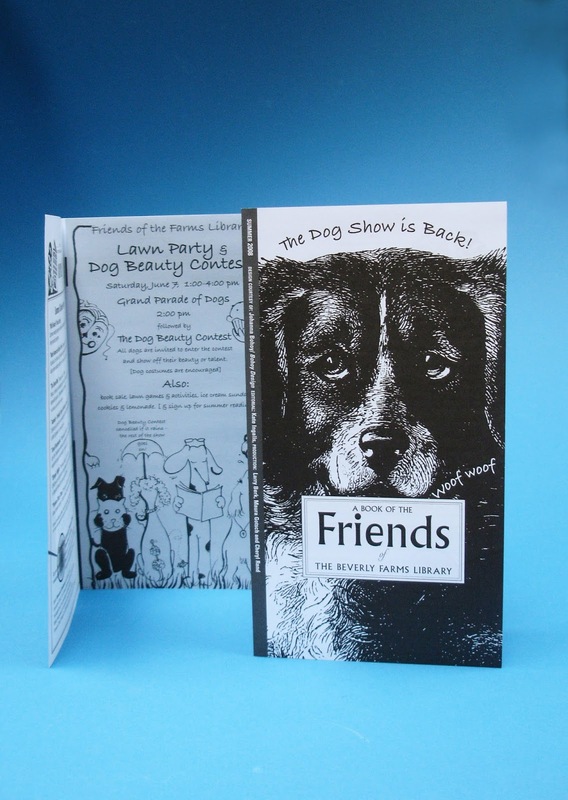 Besides their volunteer donations of time and effort, they design pro-bono "Friends" newsletters to be sent to patrons of the Beverly Farms Library. 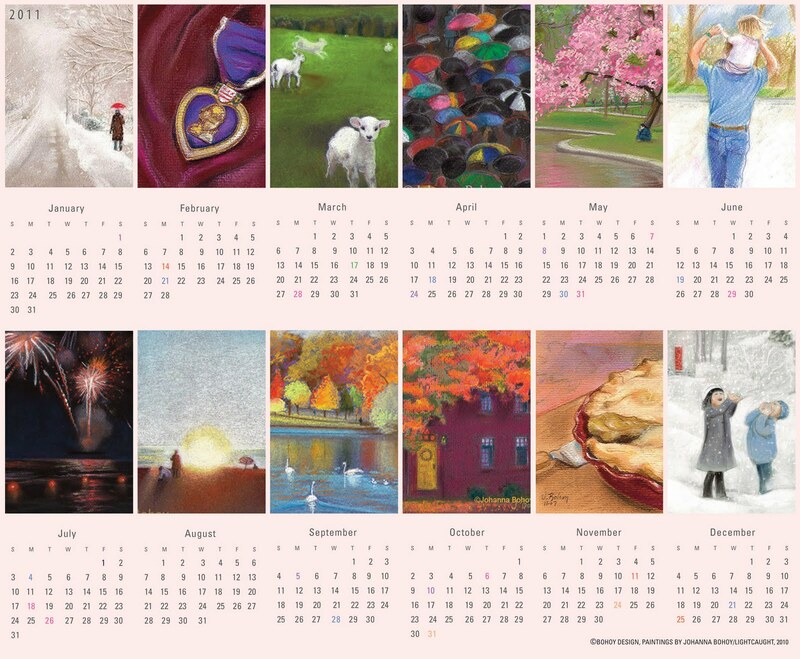 Featured are: Spring- the annual Dog Beauty Contest, Summer- the Library Lawn Party, Holiday- the Nutcracker Tea, and Winter. 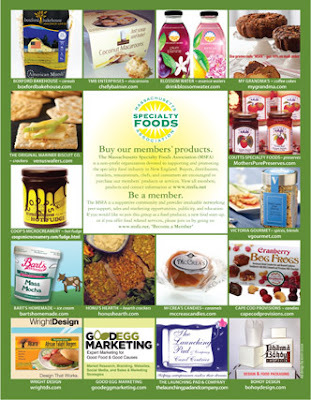 Massachusetts Specialty Food Assoc. 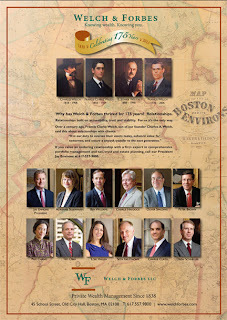 needed a group ad to appear in Edible Boston Magazine. Bohoy Design created this full page ad featuring member's tasty products and services. Colors incorporate their logo, brand and earthy nature of the products. Famous Boston Chowda wanted a special logo to grace Tshirts and containers that would hi-lite Boston and its landmarks- Faneuil Hall, The Green Monster, Lobsters, and of course the chowder. 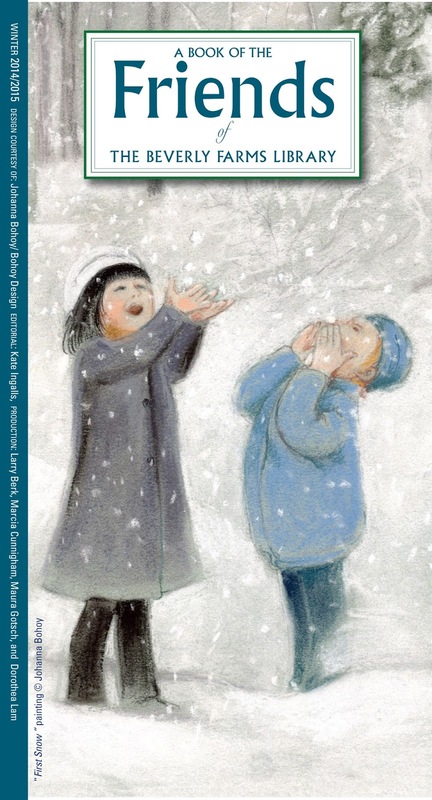 Our whimsical illustration did just that. 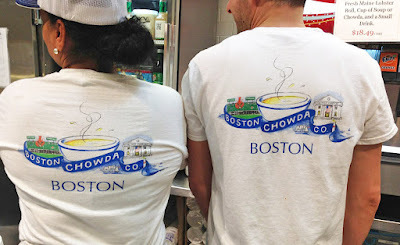 BOHOY DESIGN recently designed the logo brand plus hats, materials, and 35 hand painted farm animal tiles for the wall of the new "KOBS Meatball Shoppe" in the Faneuil Hall Marketplace in Boston. 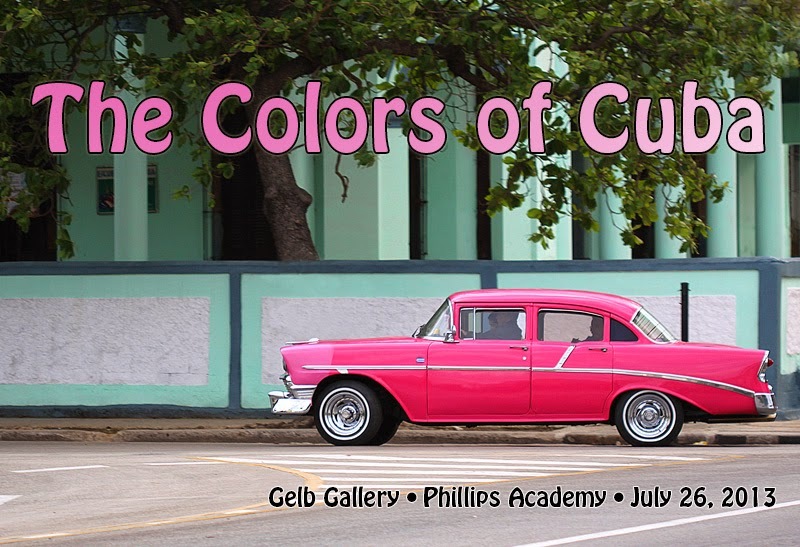 Johanna traveled to Cuba on a rare cultural tour hosted by famed American Ballet Theatre principal José Carreno to explore the arts, dance, music, and colors of his native country- Cuba. 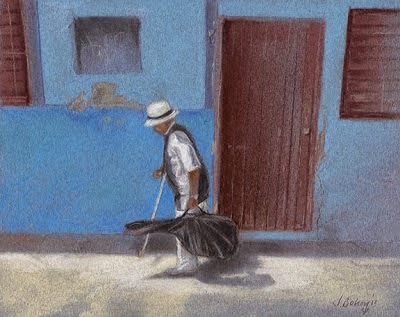 The paintings exhibited along with a video presentation were inspired by the experience, and often ‘behind the scenes’ view of the arts that are Cuba. 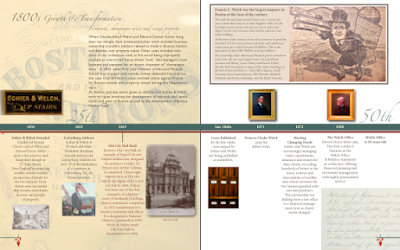 Welch & Forbes, financial advisors are still cruisin' since 1838. 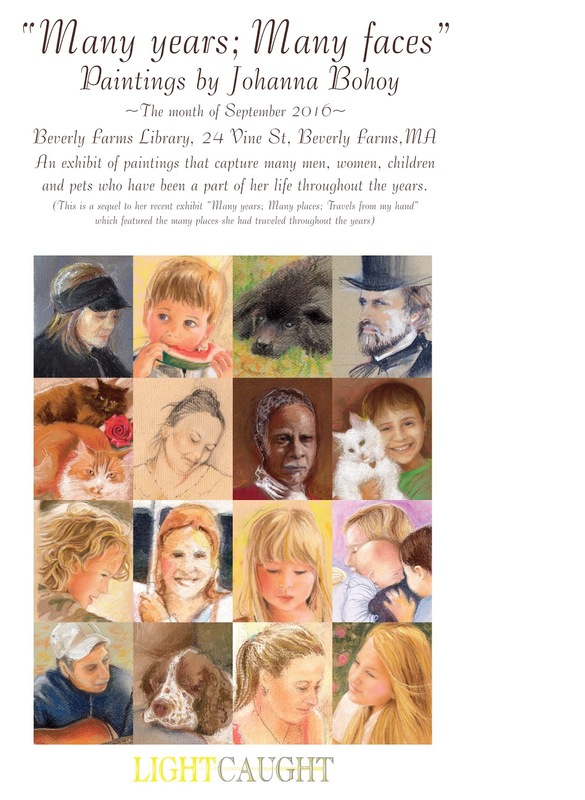 Celebrating their 175th anniversary this year, BOHOY DESIGN was commissioned to design an anniversary seal, a banner, ads and booklet to commemorate the occasion. 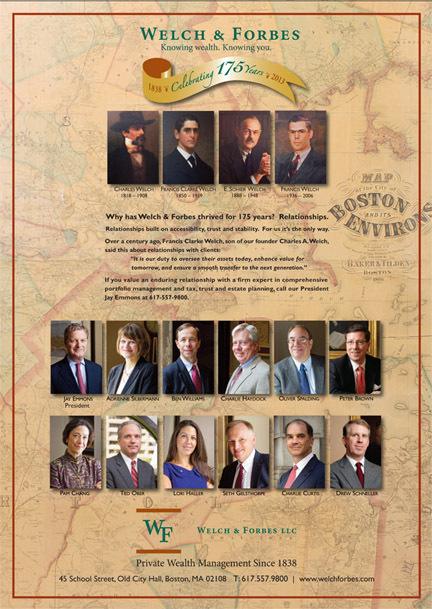 The above full page ad just ran in the Boston Business Journal, and this musical note ad is one of a series running in the current BSO programs. A hard-working baker needed affordable packaging to accommodate her line of dairy-free desserts. 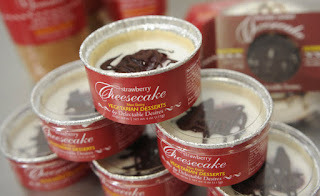 We designed simple wraps for her standard containers utilizing her desired brand colors and image. She made the New York Times! 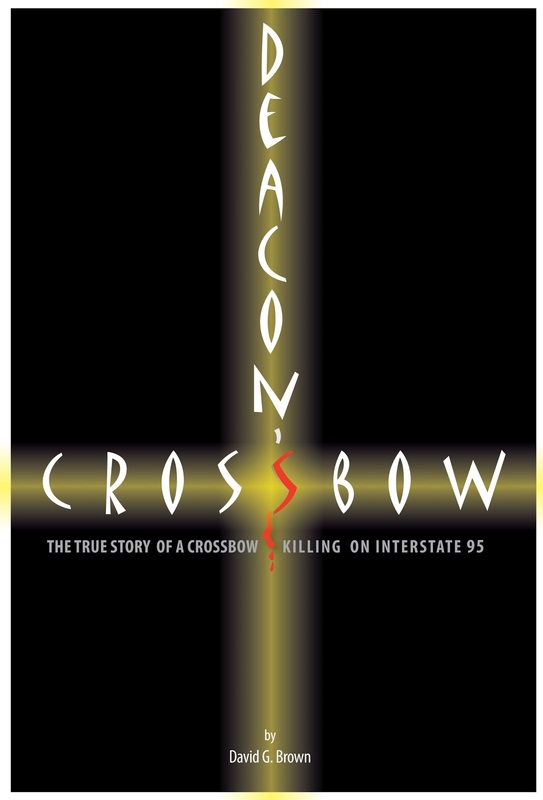 interstate highway ended in a crossbow killing by a respected deacon. 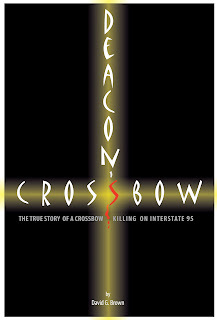 The compelling story is told in the book "Deacon's Crossbow"
BOHOY DESIGN was commissioned to design the cover and utilized a haunting cross of light to depict the subject. 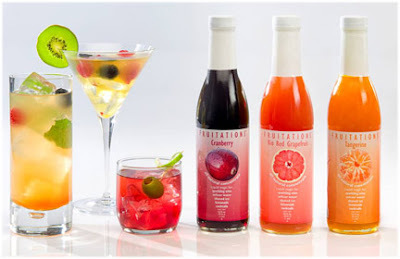 New England Cranberry Co. introduced FRUITATIONS, an all natural beverage flavor enhancer with label designs by BOHOY DESIGN. The vibrant colors match the fruit on the outside and the fruit concentrate on the inside. At a glance you know that you'll be tasting refreshing cranberry, grapefruit, or tangerine with just a splash. Not just in summer but all year long! 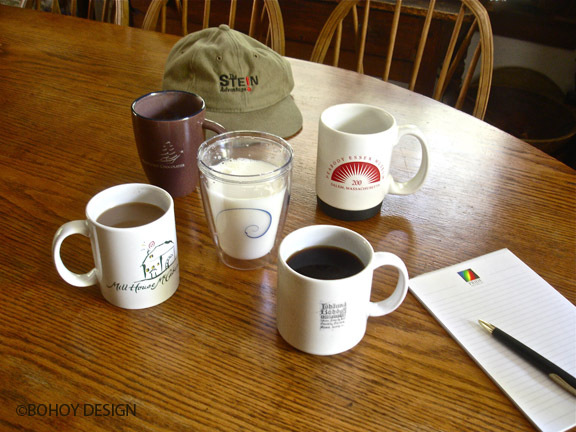 Cups are de rigueur along with pen and paper and here are some that sport logos we have designed for various clients. [plus a hat and pad]. New England Maple Company distributed by Boyajian, Inc. bottles up the gift of the maple trees-- pure, rich dark amber maple syrup prized by chefs & food connoisseurs for the aroma, flavor, and texture. 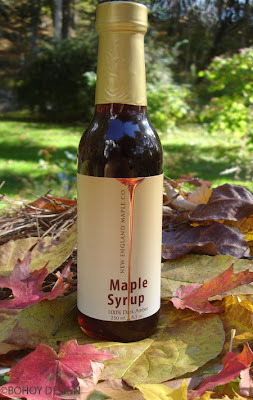 Bohoy Design designed the label employing an elegant and simple stream of syrup touched with a glow of metallic "maple." Chef Yves B. is the soufflé expert. 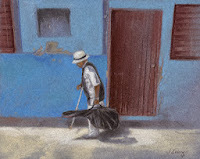 He's been whipping them up in copper bowls since he was 14 on l'ile de Re on the coast of France. 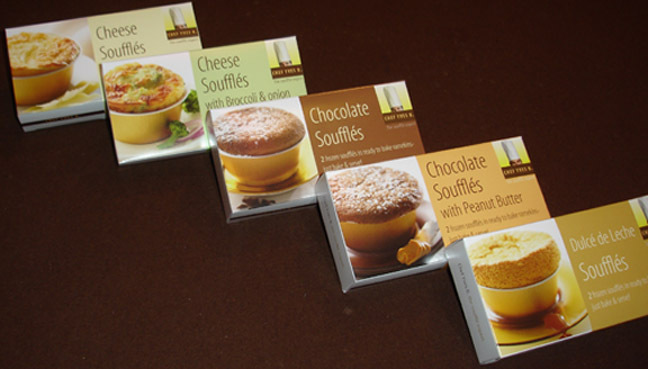 Now a world class chef, he decided to share his expertise and package up his wonderful no fail soufflés for the masses. 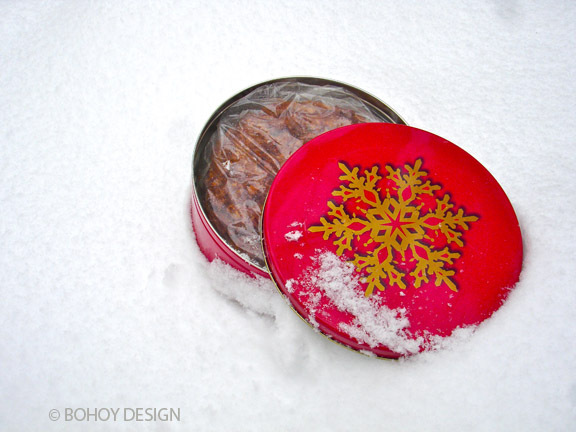 Bohoy Design created his "mischievous" logo and designed the packages for 5 flavors- from sweet to savory. His soufflés rise and Bohoy Design rose to the occasion. Mom makes the best apple pie and chocolate chip cookies, but when it comes to pastry- Cassis Bakery's, made by Chef Dimitri, are the best. Miniature works of art. 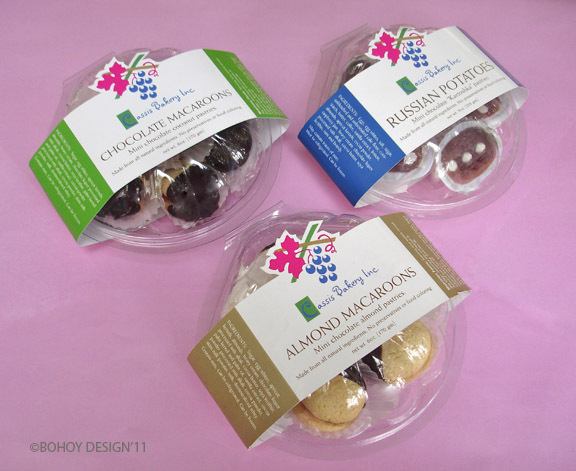 They came to Bohoy Design in need of a package to sell their melt-in-the-mouth Macaroons and ethnic Russian Potatoes. The final design- an economical clamshell box with a diecut sleeve, color-coded to the product and logo. Mmmm. Just as each snowflake is unique-- so is each of our clients. We work from large corporations to small startups; complex projects to simple requests. My Grandma's of New England needed a snowflake to put on their holiday coffee cake tins but couldn't find one that would work, so Bohoy Design created one. Simple- but not so simple. May 2011 bring you many days of joy, beauty, serenity, health and love.